Below you will find a list of the committees that the Charleston Apartment Association has to offer. Please click through them and contact us for more information. The Bylaws committee is an extremely important committee of the CAA. The association's by-laws dictate the policies and procedures of our organization. Since the needs of the members and therefore the association, change as the CAA grows, it is important to adapt the by-laws accordingly. When a change is determined to be necessary by the Board of Directors, the By-laws committee Chairs are responsible for writing the new by-law or an amendment to an existing by-law for the board's approval. That by-law or amendment is then voted on by the Board of Directors and adopted as the new standard. The goal of Charleston Cares is to provide financial support to specific charitable organizations as decided on by the board of directors. To achieve this mission the committee heads are responsible for developing a two year focus plan. This Focus Plan should include who is to be served to include financial and physical contributions to local charitable organizations. The purpose of the Communications Committee is to maintain the website with current information for the membership and maintaining social media accounts with pertinent information to keep members informed and engaged. The Co-chairs of the Education Committee prepare an annual education schedule. The Education Committee Co-chairs must be dedicated to creating seminars and classes that will provide both a financial and educational value for the members that attend, as well as produce revenue for the association. They must constantly search for new and interesting speakers and teachers so that the interest in the educational opportunities remains high. The Education Committee must also coordinate with the National Apartment Association to ensure that the proper designations, certificates, etc. are awarded to our members that have met the necessary requirements. 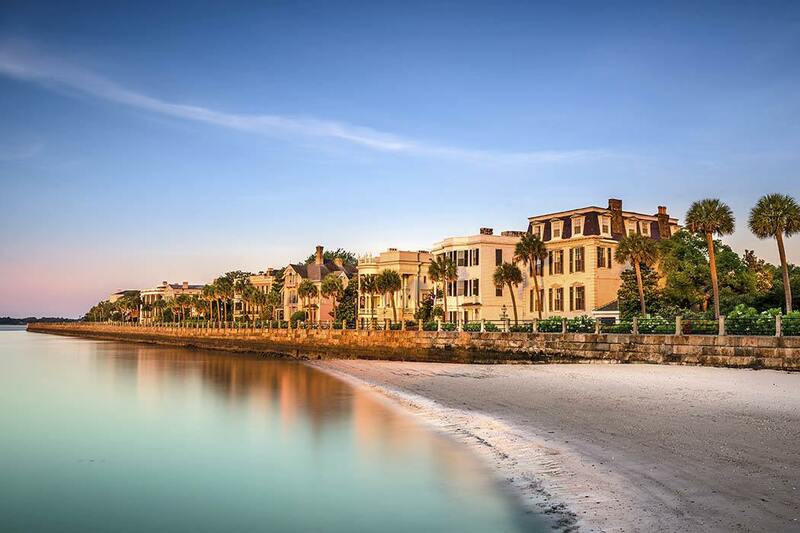 The LEAD program serves to provide an opportunity for deserving candidates to experience all facets of the Charleston Apartment Association in order to cultivate our future leaders. The main goal of the program is to train qualified individuals to serve as Committee Members, Committee Chairs, and/or Board Members. Subsequent goals are to provide much needed assistance (physical and creative) to the current Committee Chairs; create more interest and excitement throughout the membership in order to help increase attendance at meetings and events; and help develop the professional careers of the individuals involved. As members of the CAA we have united for the purpose of improving services of the apartment industry, staying abreast of legislative issues, networking among our members, offering educational programs and more. With this in mind the legislative committee assists in all of the goals mentioned by staying informed about the political happenings on both a local and a national level. Additionally this committee networks with other CAA members, lobbyists, SCAA members and NAA members. This committee's significant events each year are the attendance and participation in the NAA's Advocate Conference, planning of the annual PAC fundraiser and the Legislative Day in Columbia. The Membership Committee meets monthly and has the responsibility of increasing and maintaining the membership of the association. This task is extremely important because the larger the membership is locally, the stronger our political muscle is locally and nationally. Maintaining and increasing the membership numbers also allows the CAA to provide more educational opportunities at better rates, to produce special events and increase the power and effectiveness of our charitable endeavors. It gives vendor members a larger potential client base as well. The Membership Committee coordinates the annual Member Kickoff Drive each January. The Programs and Special Events Committee is responsible for all dinner meeting arrangements including but not limited to securing the venue, scheduling of speakers and vendor spotlight, and planning the event. There are monthly events that are planned for in advance and created specifically for networking and camaraderie. The committee also plans the yearly Diamond Awards, the Summer Family Fun Event and the Oyster Roast. The supplier’s council serves as a committee to get vendor members together to achieve several goals. A sampling of these goals includes: increasing vendor participation in CAA events, providing support for all CAA events as needed and planning and execution of the vendor trade show. CAA Next Gen focuses on preparing apartment professionals that are new to the industry for CAA volunteer leadership roles and career advancement. Launched in 2019, this committee is designed to identify, empower and inform successive waves of CAA volunteer leaders.